Get the latest NASCAR news each weekday on NASCAR Today with Woody Cain. Catch it at 5:45 during the ride home with Greg Ireland…..
PRN’s Garage Pass is a four minute newscast featuring all the latest NASCAR racing news, hosted by Mark Garrow. Catch it weeknights at 6:45! 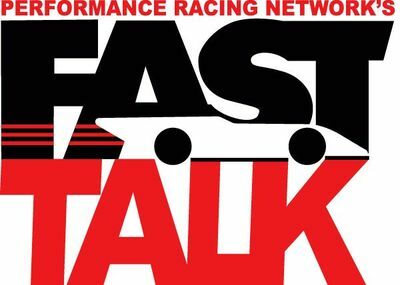 A star-studded lineup of NASCAR Sprint Cup drivers and personalities join host Doug Rice to discuss all things NASCAR. Join the show by calling 1-800-771-8255 or emailing questions and comments to yourvoice@goprn.com. Catch the show Monday nights at 7pm! For more than a quarter century, “NASCAR Live” has been a weekly tradition for NASCAR fans. Eli Gold opens the phone lines to connect NASCAR fans across the nation with the top drivers and personalities in the sport. Catch the show Tuesday nights at 7pm!